The airport handled 63.5 million passengers in 2017-18 and has around 1,300 flight movements every day. Flights are likely to be disrupted at the airport in the national capital as one of the runways will be closed for repair work for 13 days starting November 15, according to a communication. The Indira Gandhi International Airport (IGIA), operated by DIAL, is the busiest aerodrome in the country and has three runways. Runway 27/09 would be closed for "preventive repairs" next month while two other runways - 11/29 and 10/28 - would be operational. In a statement, DIAL said it was planning the closure of runway 27/09 to carry out preventive repairs. "The works are scheduled to be undertaken for 13-day duration starting from November 15, 2018. This will lower the capacity of IGI Airport by 50 arrivals and 50 departures per day in this duration," a DIAL spokesperson said. 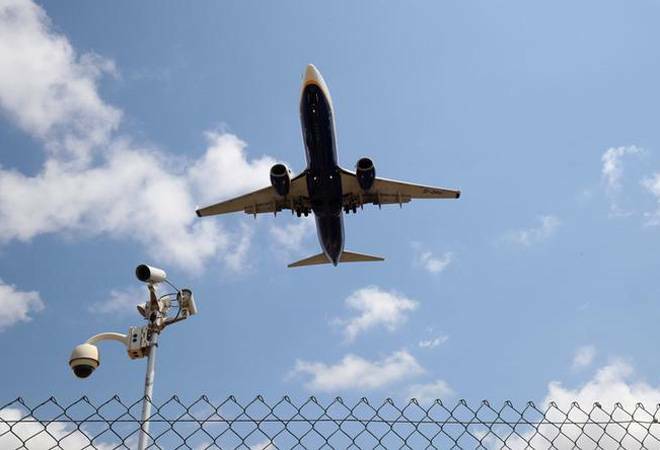 The spokesperson also said these works are essential for safe aircraft operations and to avoid sudden disruptions that cause greater impact due to time required for planning the logistics. A spokesperson for Vistara said the airline has decided to cancel as well as re-schedule some flights during the runway closure period.